Licensure requirements for wholesale distributors can often be complex and confusing, especially if doing business in multiple states. 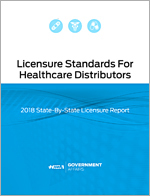 HIDA’s Licensure Standards For Healthcare Distributors Report is intended to provide licensure information on each state to these distributors. 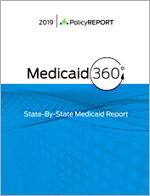 The report includes a listing of each state’s oversight agency, links to online applications, references to statutes and regulations as well as the licensure requirements.